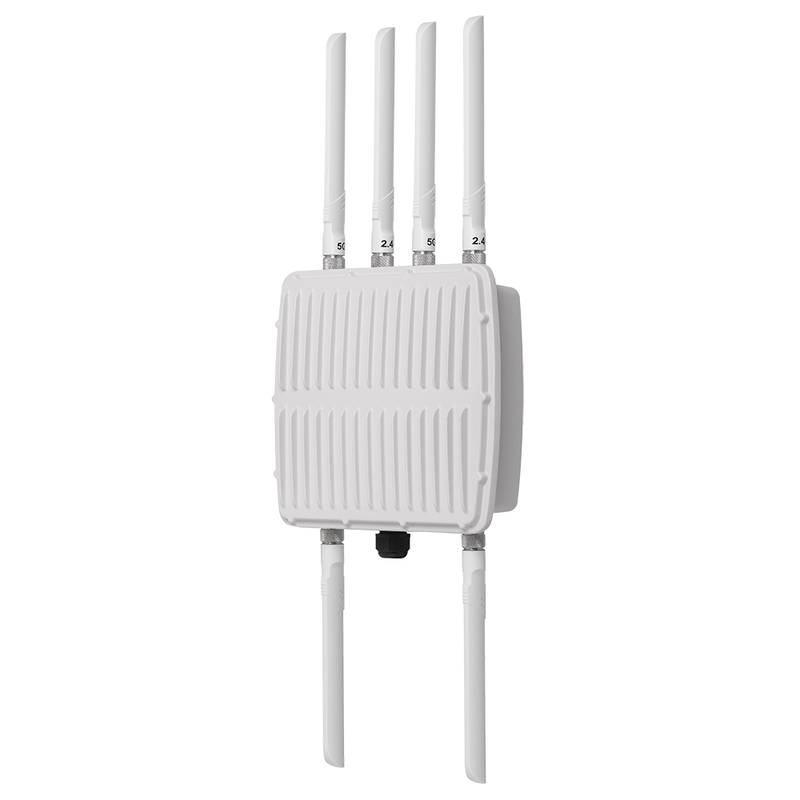 Simplified Wireless Network Management for Businesses, Hospitality, or Schools with Multi-Site Locations. 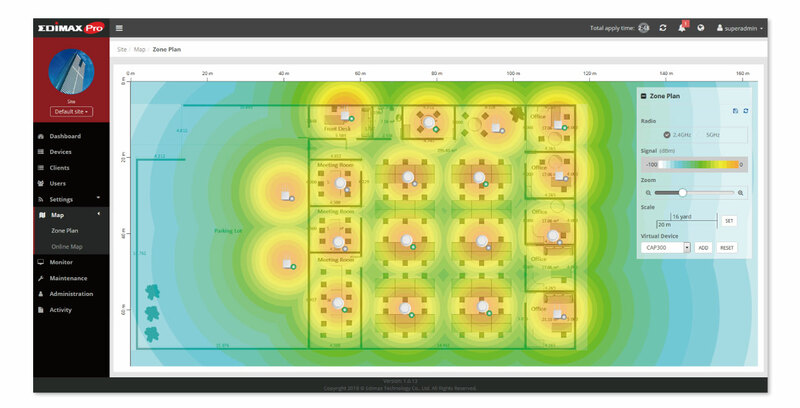 Centralized, Remote AP Management with Windows web-based Wi-Fi network management software. 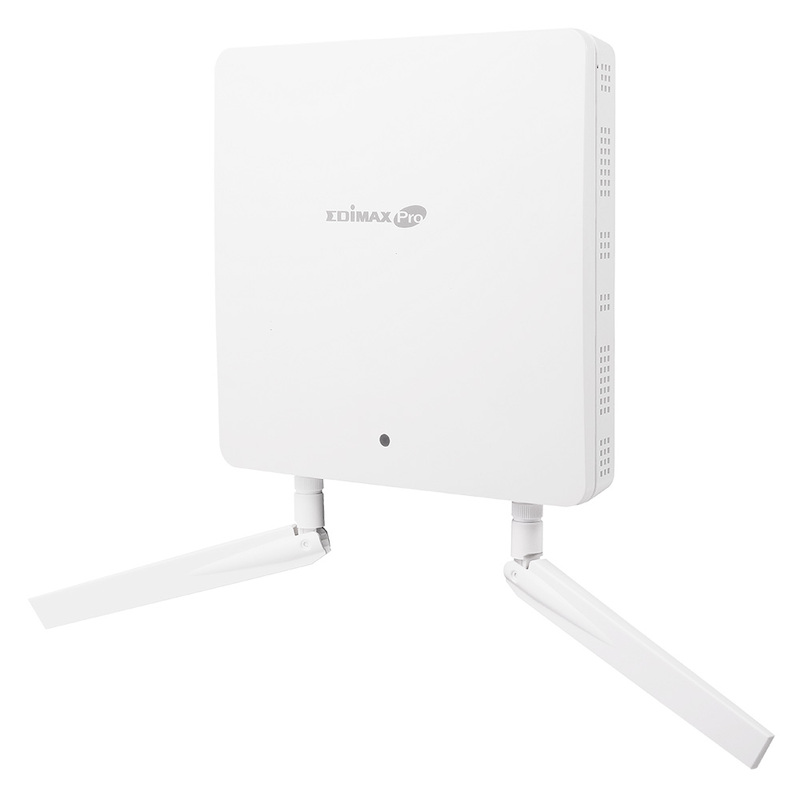 Easy, Flexible, Scalable WLAN Configuration to manage up to 250 Edimax Pro APs and up to 10 multiple sites with multi-tenant capability. 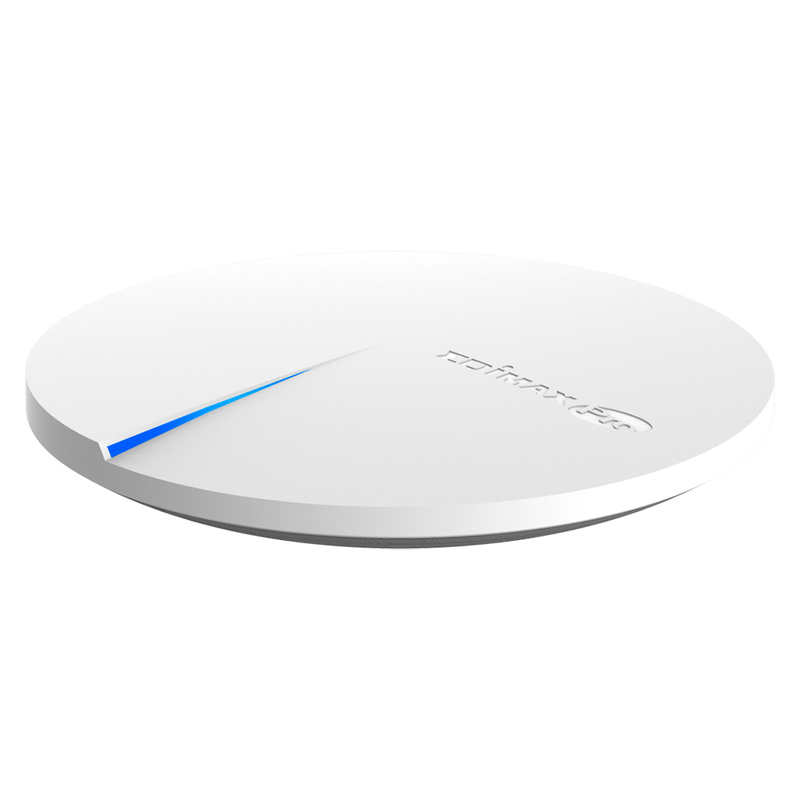 Easy Installation with easy setup wizard and auto-discovery utility to locate APs on the network. Easy-to-Use Graphical Status, Reports and Tools including real-time dashboard overview, zone plan and Google Maps. 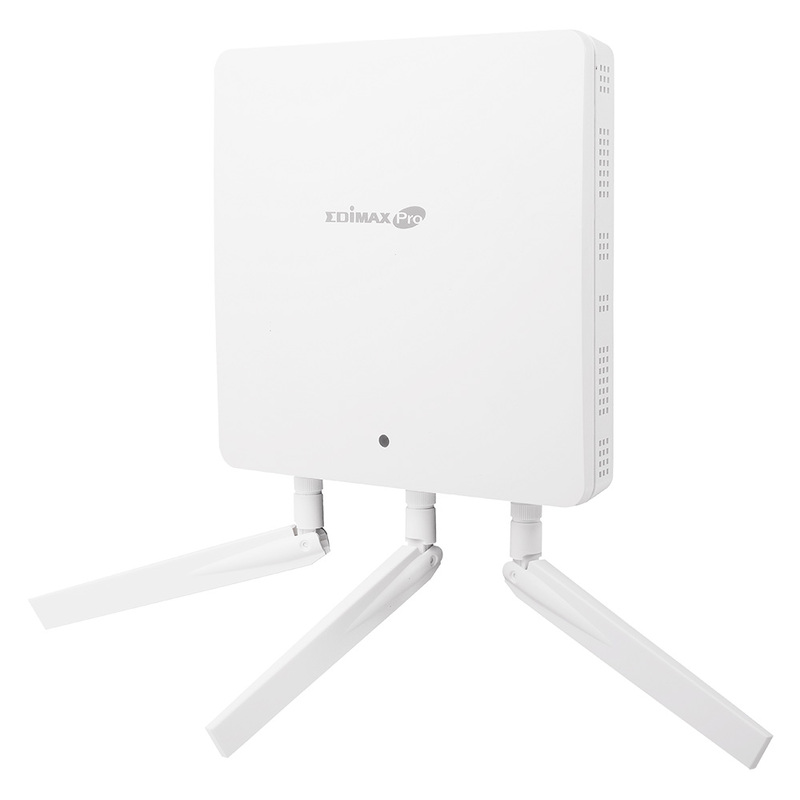 Built for Businesses and Projects, ideal for SMB environments such as offices, hotels, schools, resorts, retailers, shopping malls, community, residential, etc. Installed on a local PC or installed on a cloud server* such as AWS for remote management. 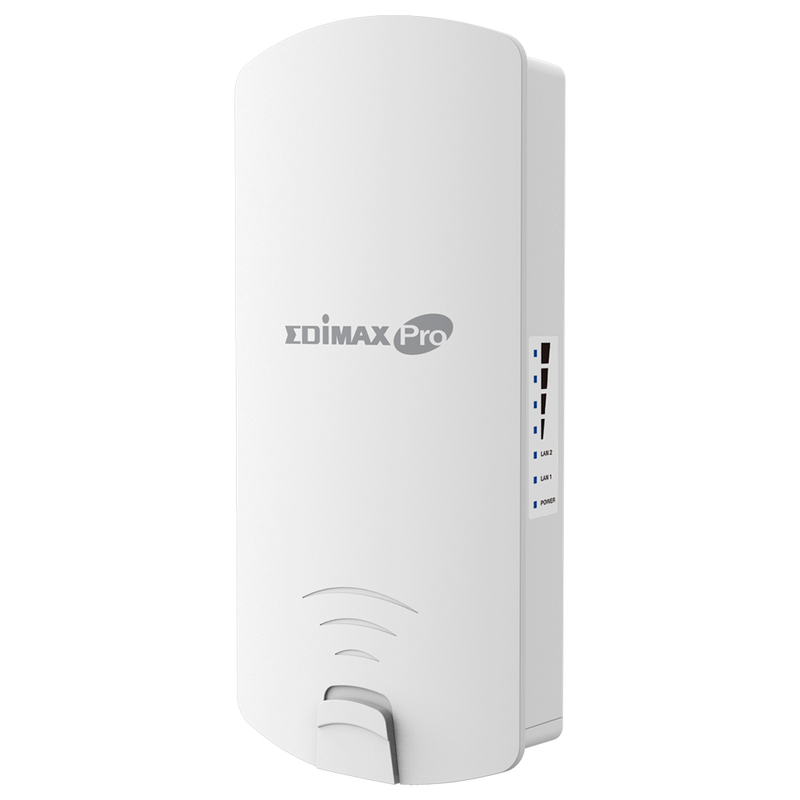 SKYMANAGE PC helps network administrators to easily manage and monitor the connected Edimax Pro access points and Wi-Fi clients across multiple sites with multi-tenant capability. 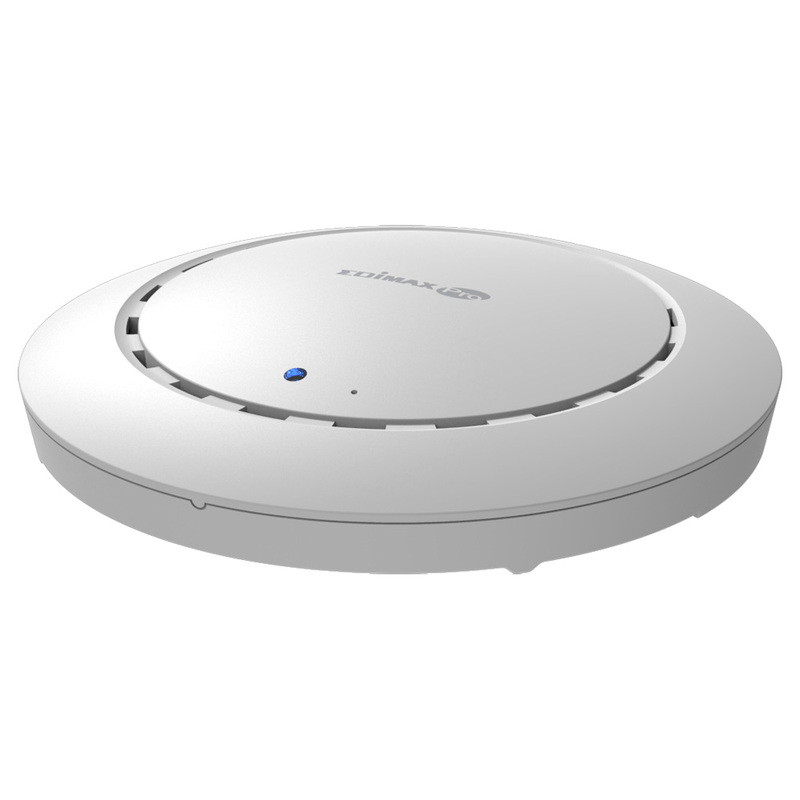 ​Supporting up to 250 access points and 10 multiple sites with easy configuration wizard and access point auto-discovery utility, the SKYMANAGE PC enables the system integrator or network administrator to effectively and efficiently deploy fully functional wireless networks with flexibility and scalability. Additionally, multiples sites and AP groups can be configured and added in the network or update their settings at one time. Easily accessible through any standard web browser, SKYMANAGE PC software is able to implement on virtual cloud server as a private-cloud*. A Wi-Fi network management application which allows the admin remotely access to manage the Wi-Fi networks and access points from anywhere, anytime. *Need to be installed in cloud virtual server service such as AWS which is not included with the software. 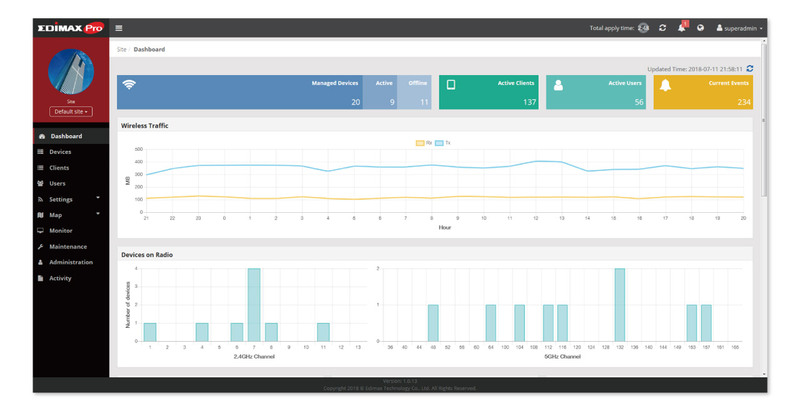 Intuitive interface and graphical dashboard showing the network status for easy configuration and quick access to key performance and monitoring information. 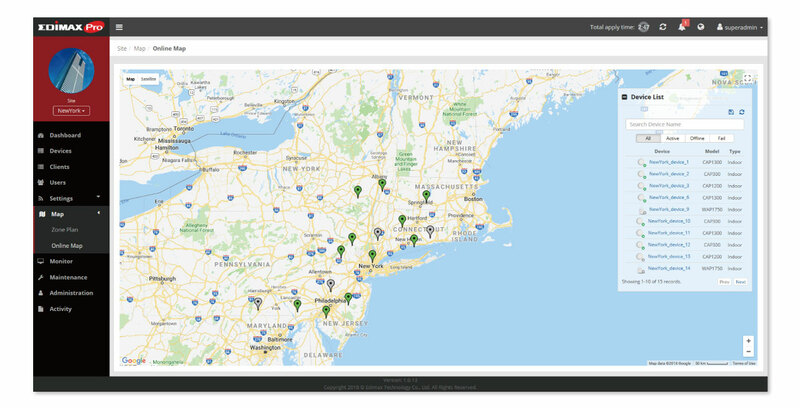 Network administrators can use site images, zone plan and Google Maps for visual overviews of network setup, with easy drag-and-drop features to plan and simulate AP deployment to determine the best coverage areas for your APs. 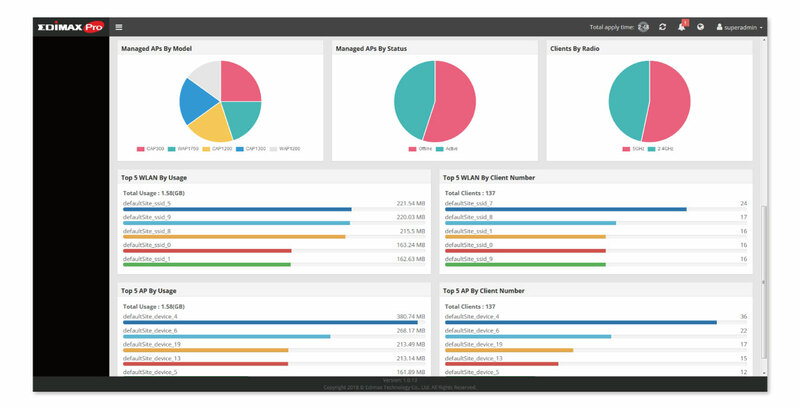 Easy to use and view real-time status and historical data with a dashboard overview web UI for the connected APs and clients across multiple sites. 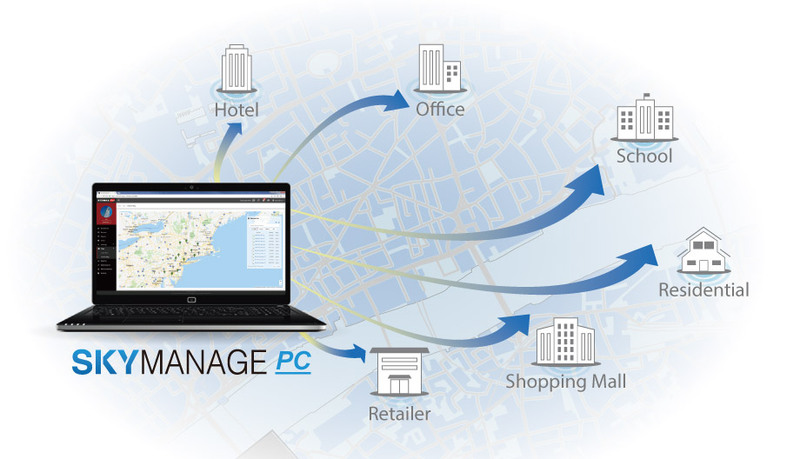 With rich features including traffic management, RF performance configuration, spectral analysis, Airtime Fairness, Band steering, auto channel, guest portal and more, SKYMANAGE PC is ideal for the demands of small-to-medium business environments including offices, hotels, schools, resorts, retailers, shopping malls, community, residential, etc., and system integrator projects. SKYMANAGE PC is free to use and no licensing cost. Total cost of ownership (TCO) of wireless network deployment with the SKYMANAGE PC impresses even the most cost-restricted organizations. 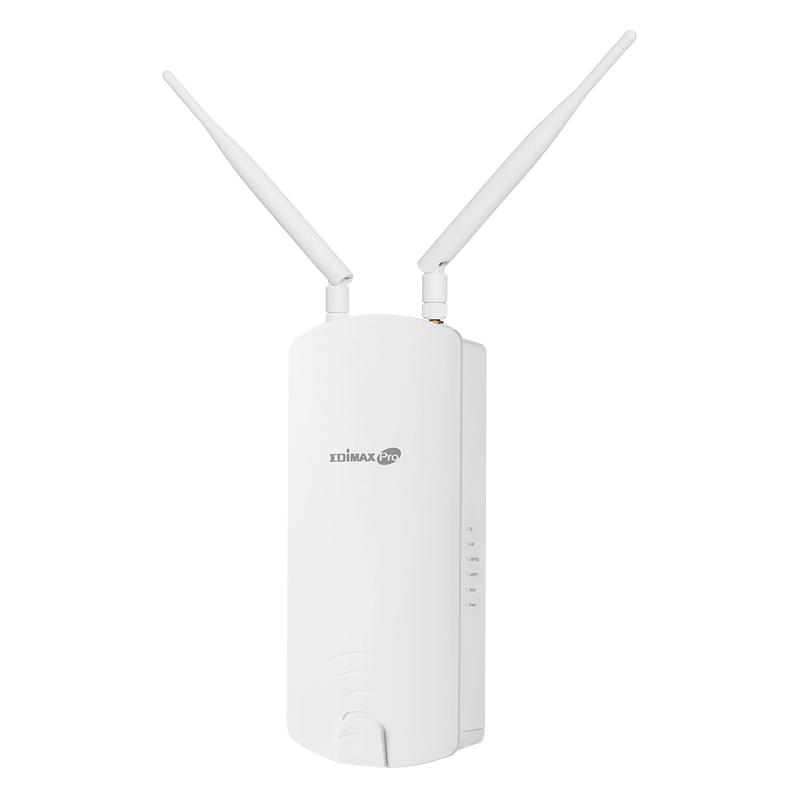 Guaranteed to provide unmatched WLAN ROI (Return of Investment). *The software is free and provided “As Is” without warranty, service, or support. Please contact Edimax authorized distributor to download the software.